Of course, we know that Thanksgiving is followed by Black Friday which marks the unofficial start of the winter season. If you live in a climate like we do here in Dallas, you know you’re not going to see real snowflakes for a while…maybe not until January (if at all!). But that doesn’t mean we don’t think about the chill in the air and the crispness of winter and the thrill of seeing the first snowflakes of the season. I say we enjoy the thought now while it’s still fresh and clean and sparkly! 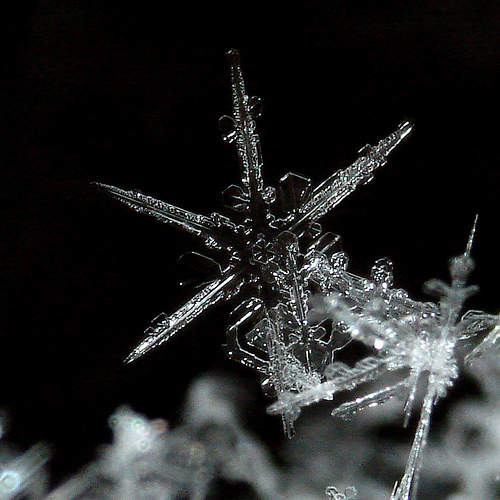 How about some ideas inspired by snowflakes? Don’t you love the crystalline facets? I love how these tie-dyed leggings from Plan B capture the faceted look in a unique way (kinda like a snowflake, right? No two tie-dyes are ever the same!). It wouldn’t be the holidays without sweaters and cozy wraps, and I know what you’re thinking. I’m not talking the jingle-bellish, snowman infested Rudolph sweaters (but if that’s your desire, take a look at this site, where you can design your own tchotchke-d up holiday sweater!). I also love the crystalline effects of snow. 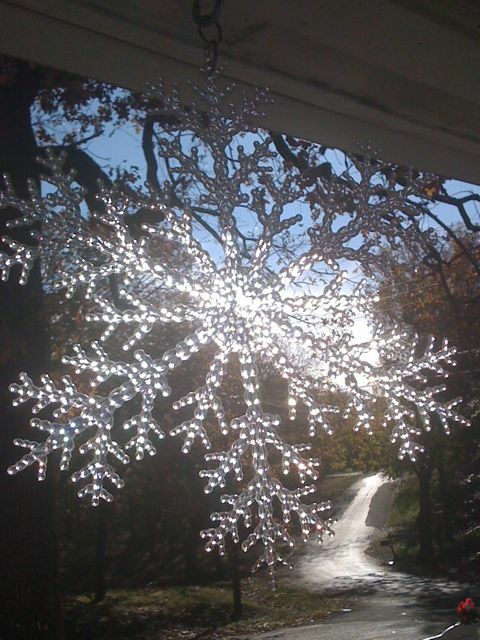 Don’t you adore a fresh layer of snow that just sparkles in the sun? Here’s a brilliant gift idea from Anthropologoe. And of course, we couldn’t finish off a post-Thanksgiving entry without dessert! I stumbled across these stunning snowflake cupcakes online and think I need to try these (to give to friends, of course! )–white chocolate snowflakes, vanilla buttercream icing, vanilla cupcakes…joy! Come on winter…the holidays have arrived. Bring it on! This entry was posted on November 27, 2009 at 3:22 pm and is filed under Uncategorized. You can follow any responses to this entry through the RSS 2.0 feed. You can leave a response, or trackback from your own site. I take it this is your blog? Very nicely done. I am not well versed in fashion design, but I am mesmerized by its translation to what ends up in the stores. My last employer was in the business of importing home decor for major US retailers from China, and I learned quite a lot there. I’m sure fashion has somewhat different channels, but I’m very curious about the process. As for this post, symmetry and crystalline forms are very pleasing.